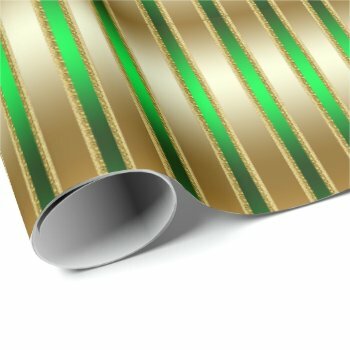 Christmas Gift Wrapping Paper. 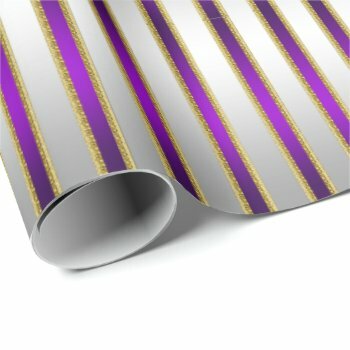 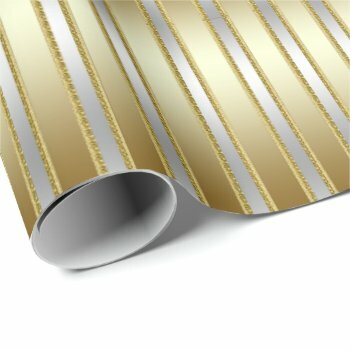 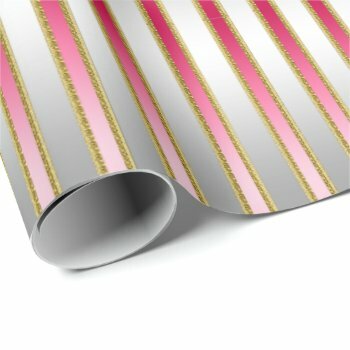 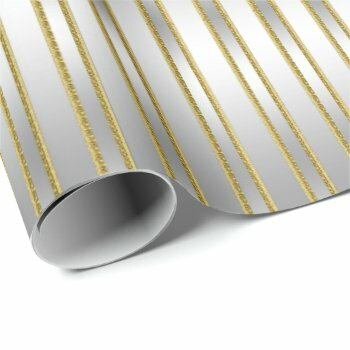 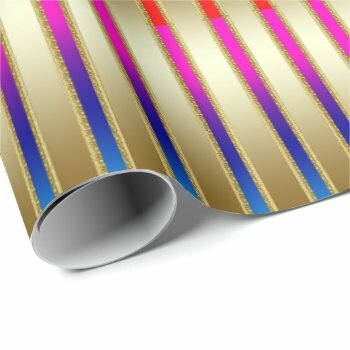 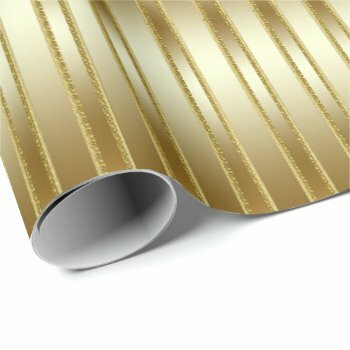 These brilliant metallic looking stripes in many colors ( stripes in red ,blue, purple ,green, rainbow baby pink, baby blue, silver and gold ) on both silver and gold backgrounds are some of the most glamorous wrapping paper designs zazzle has in it’s showcase. They are perfect for Christmas or actually any occasion – These elegant wrapping papers would be great for any elegant party, baby shower, birthday as well or for wedding gifts, Bar Mitzvah and Bat Mitzvah, Mardi Gras gifts. There is no real gold, silver or glitter on these beautiful wrapping papers – this is artistically created digitally to look shiny and would look best on the glossy wrapping paper choice.